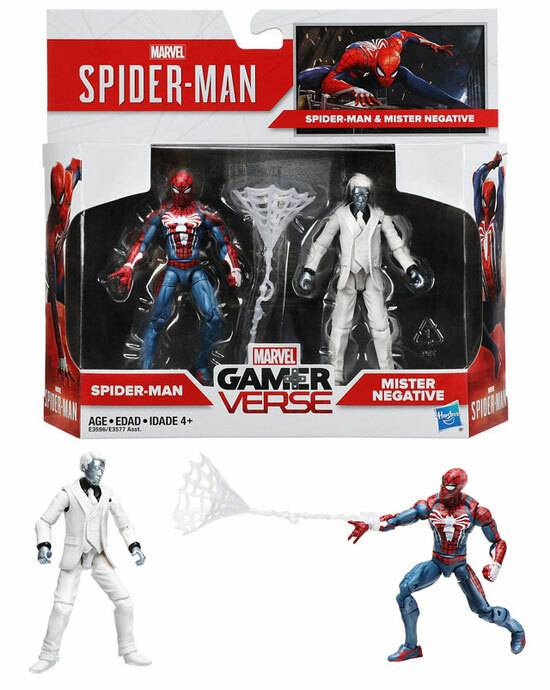 Recent E3 announced the releasing of Spider-man on PS4 and the toys are also releasing. There are 2 of them in this series. This set of 3.75" figures is to be exclusive to Gamestop releasing September 2018. 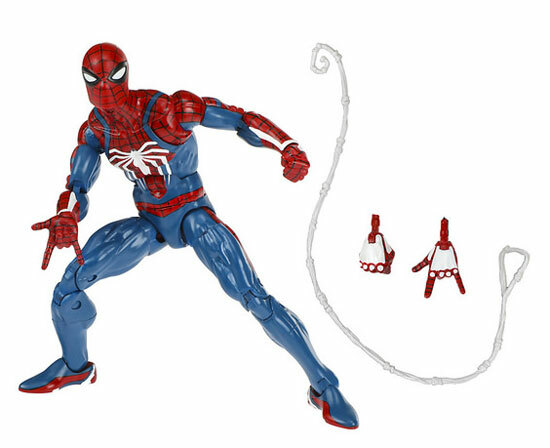 The first is a Marvel Legends 6 inch version of Spidey in his new suit seen in the game. He will come with a pair of exchangeable hands and a web line. So if you like the PS4 game suit, these are the ones you need to get!